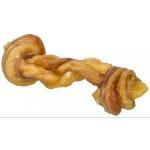 Propac 1710512 chick n strips dog treat - 7.2 oz. 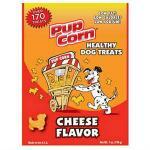 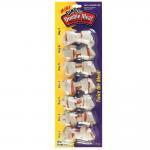 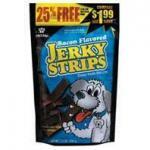 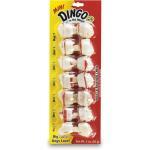 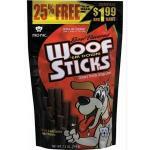 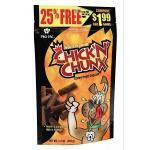 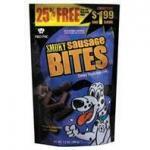 THANKS FOR LOOKING AT OUR PROPAC 1710512 CHICK N STRIPS DOG TREAT - 7.2 OZ. 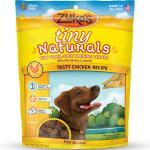 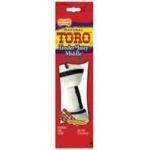 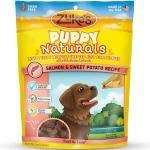 Zuke"s z-33073 tiny naturals delicious duck 5 oz. 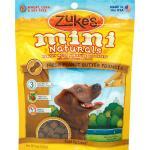 THANKS FOR LOOKING AT OUR ZUKE"S Z-33073 TINY NATURALS DELICIOUS DUCK 5 OZ. 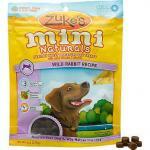 Mini natural moist treats - wild rabbit recipe - 6 oz. 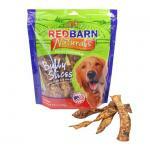 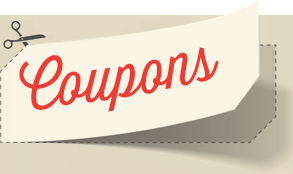 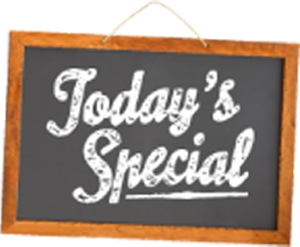 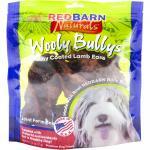 THANKS FOR LOOKING AT OUR MINI NATURAL MOIST TREATS - WILD RABBIT RECIPE - 6 OZ.